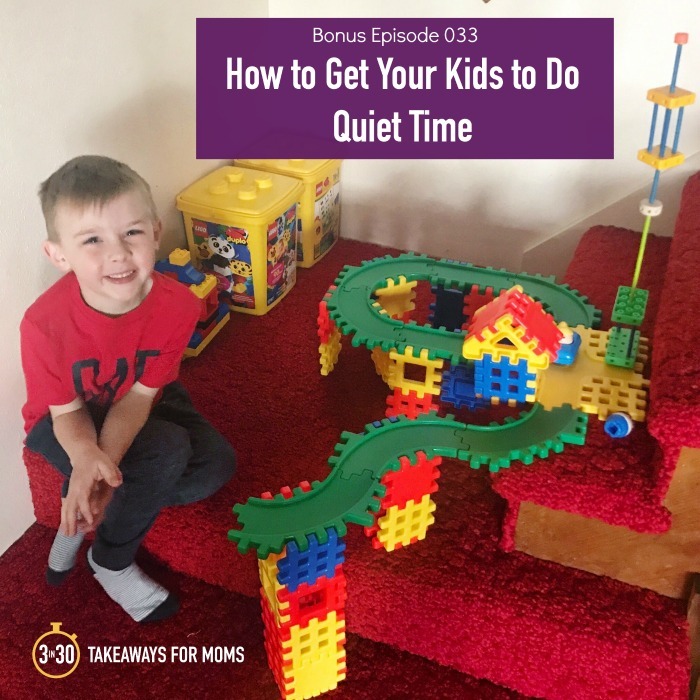 Instituting a daily Quiet Time is one of the BEST things I’ve done for my kids (and for me!). But I know it’s not always easy to do it, especially with strong willed kiddos. I hope my three tips will help you to start this routine in your family! Great episode! Thank you! Very helpful. I’m so glad!!! Thank you for letting me know! Quiet time! Yes! Definitely one of my best parenting moves too. My daughter stopped napping before she was 3 and used to wake up around 6 am so I needed a break somewhere! We homeschool now so I still need the break. I agree with all your take aways. Consistency is key. I remember taking her by the hand and taking her back to her room over and over until she finally got it. We used the “bunny clock” (the clock’s face is divided in two. One half with a sleeping bunny, one half with a bunny awake which lights up at your preset time). When that broke, I simply put a green nightlight in a christmas light timer and told her when the light was on, that meant she could come out. I would use that in the morning and during quiet time. Nowadays, my daughter is 8 and she knows not to wake us up in the morning. She’ll stay up to 2 hours in her room if need be. (She can also grab breakfast on her own if she’s hungry). And then she has quiet time after lunch while I take a nap. Quiet time ends when I wake up and/or leave my room. She tends to play with her stuffed animals, draw, or listen to audiobooks. No screen for us as well during quiet time. I highly recommend it. I don’t think we’ll ever do without quiet time. This is so awesome!!! 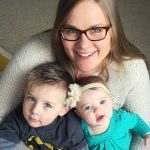 Thanks for the real-life success story! Like I said in the episode, I swear to you, they need it as much as we do! Thank you so much for listening.